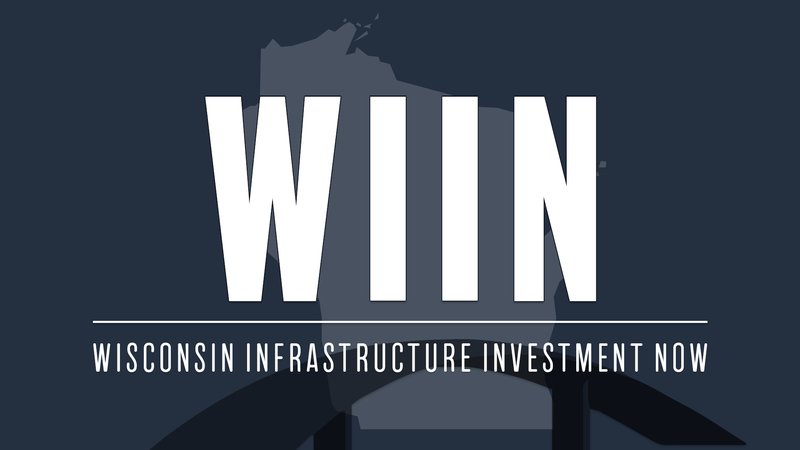 WIIN believes that for Wisconsin to continue to grow its economy, investments in infrastructure are needed. Projects, like the I-94 East-West Corridor are important, especially to workers whose transportation route runs through this area. Efficient roads, highways, and bridges are necessary for people and goods to reach their desired market. Without a quality infrastructure, Wisconsin can not remain competitive with outside markets.